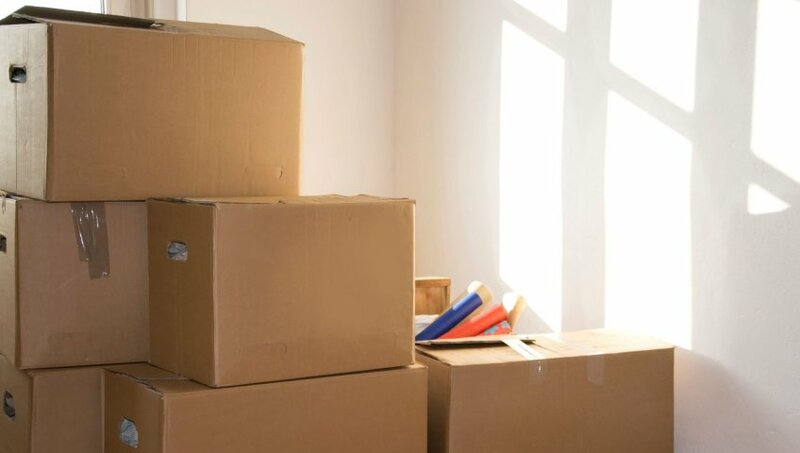 At Packup Packers & Movers, we completely understand the importance and the urgency of getting started and finishing your move at the soonest time possible. The faster that we get things done, the quicker that you can get started with your new life in your new place. Our teams do everything in their power to deliver all your belongings right on time. It is about time for you to say goodbye to those companies that will keep you waiting because Packup Movers always lives up to our name. Our express services are not like anything that you can find in the market today. 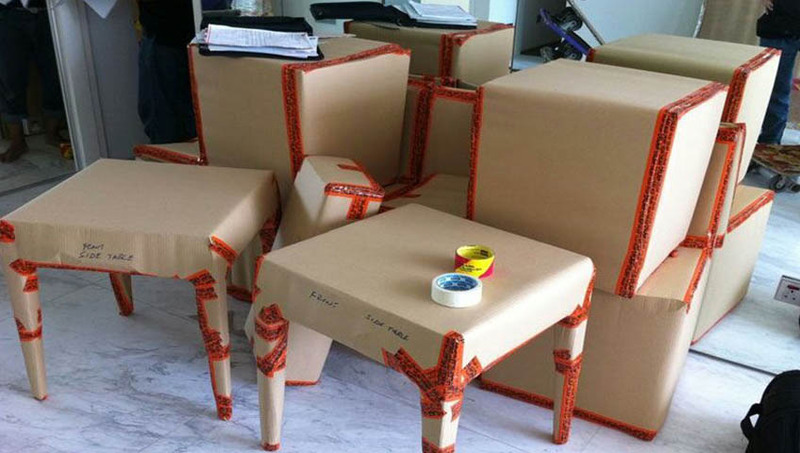 Packers & movers in Noida also provide insurance service to our clients. If incase the goods get damaged due to accident or fire then we will compensate you for the losses. We understand that all the goods are valuable for you we ensure total safety of all your belongings. Documentation is organized by our professionals so that your valuable time is saved. Hiring the right professional will make your task easy. Warehouse and storage service is also provided by us so that where and when required our customers can stock up their goods. Packers and movers Noida uses latest technologies and our customers can track their goods during the transit. We understand that every customer’s requirements are different, so we discuss the process beforehand and work accordingly.